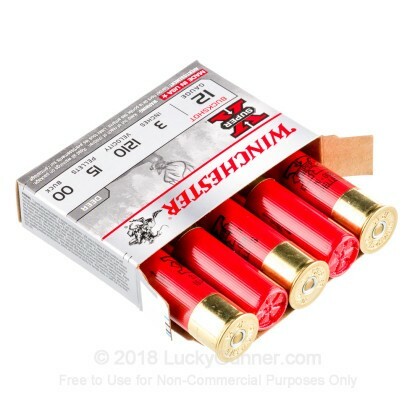 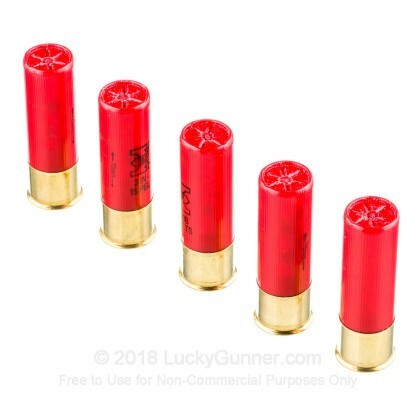 This Winchester Super-X Buckshot ammo features a very accurate pattern and is ideal for hunting thin skinned game such as deer. 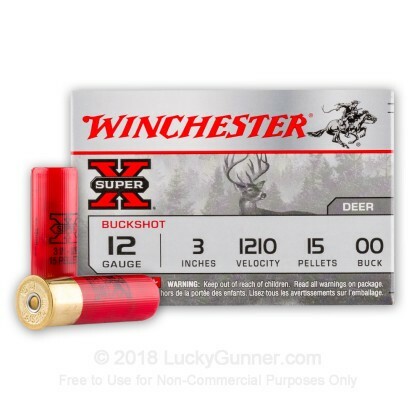 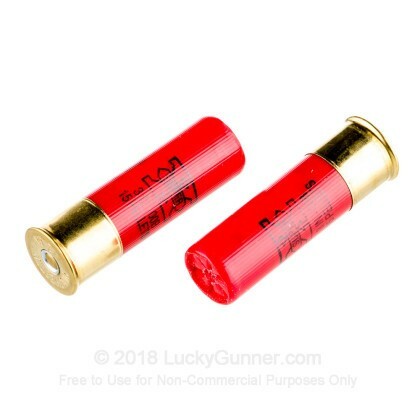 Featuring 15 pellets, this 3" magnum load will quickly and cleanly drop a prize deer in its tracks. 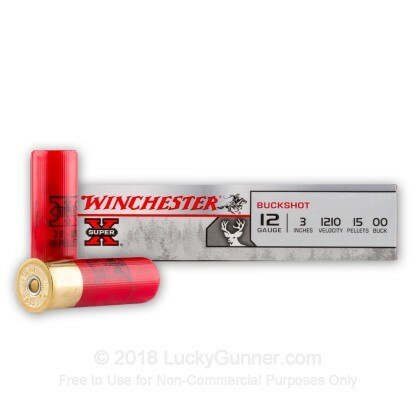 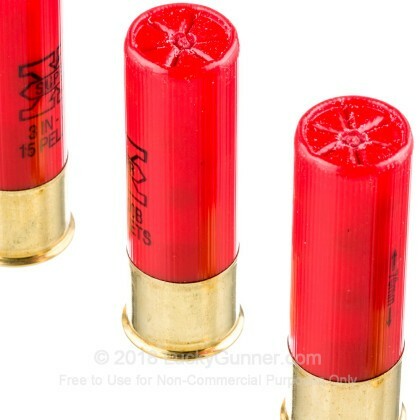 Winchester's Super-X Game Load shells provide the quality and reliability you have come to depend on from Winchester.